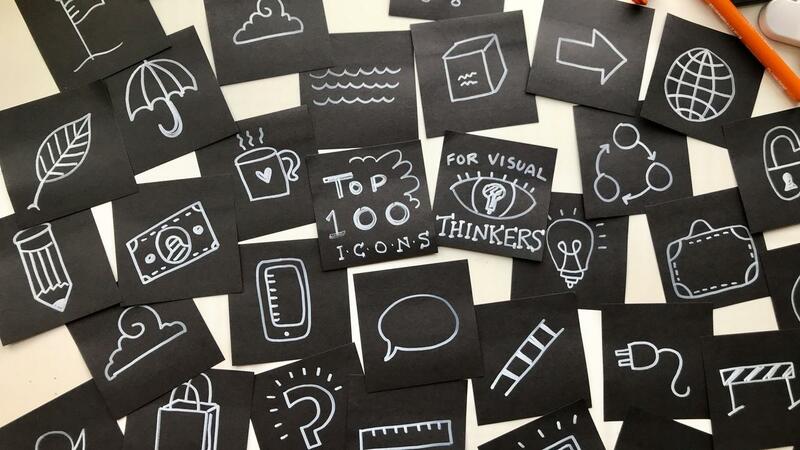 In the Article by Anna she starts by defining doodling. 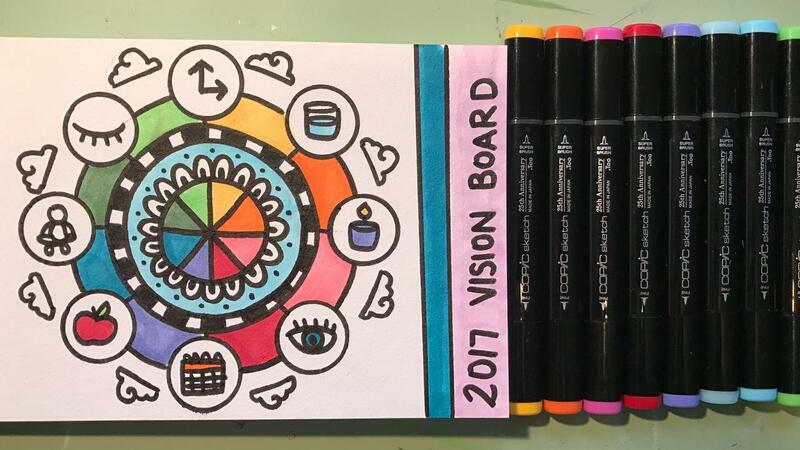 Doodling: the spontaneous act of drawing, typically in the margins of whatever one is really supposed to be working on — is more than a humble distraction. 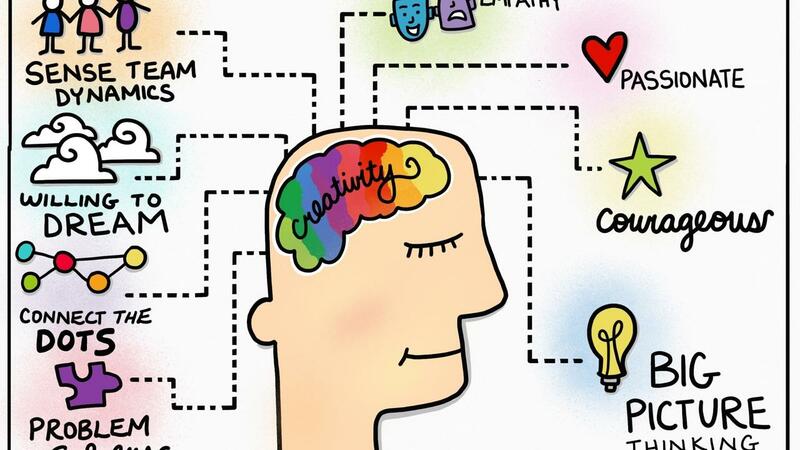 While doodling gets a bad rap, it’s actually associated with better learning, creativity, and performance. 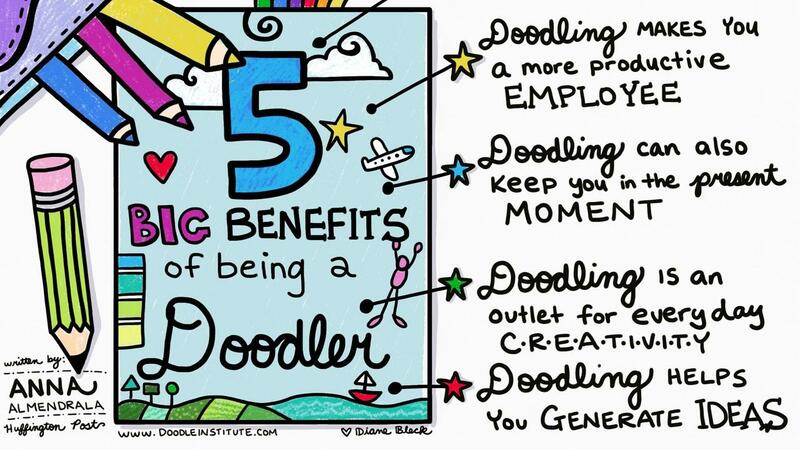 She then explains there are 5 benefits from doodling.